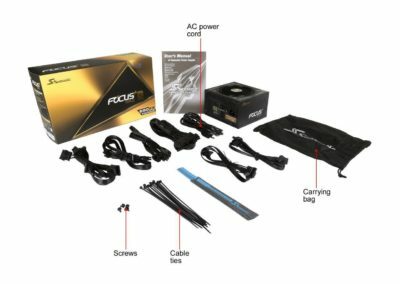 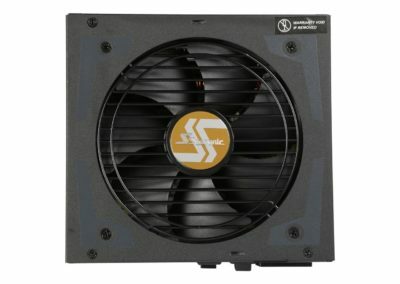 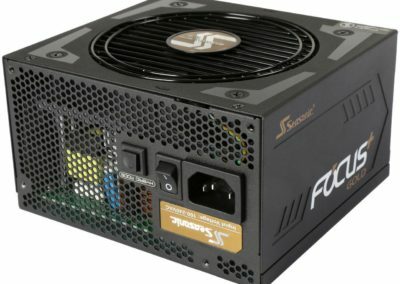 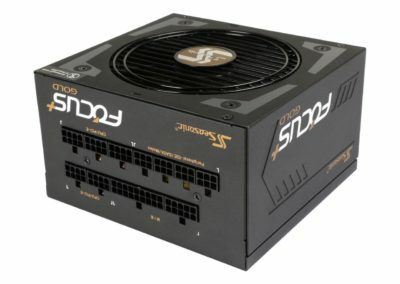 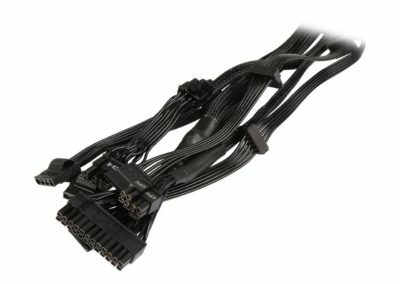 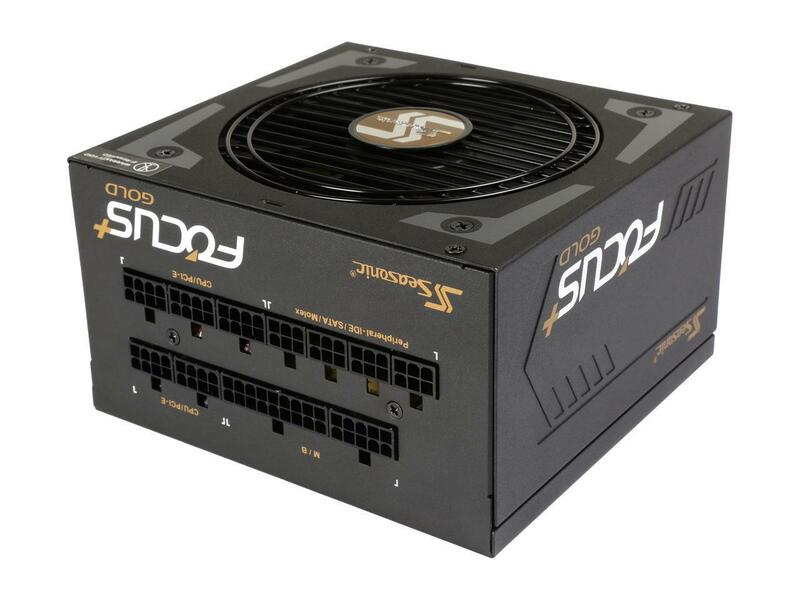 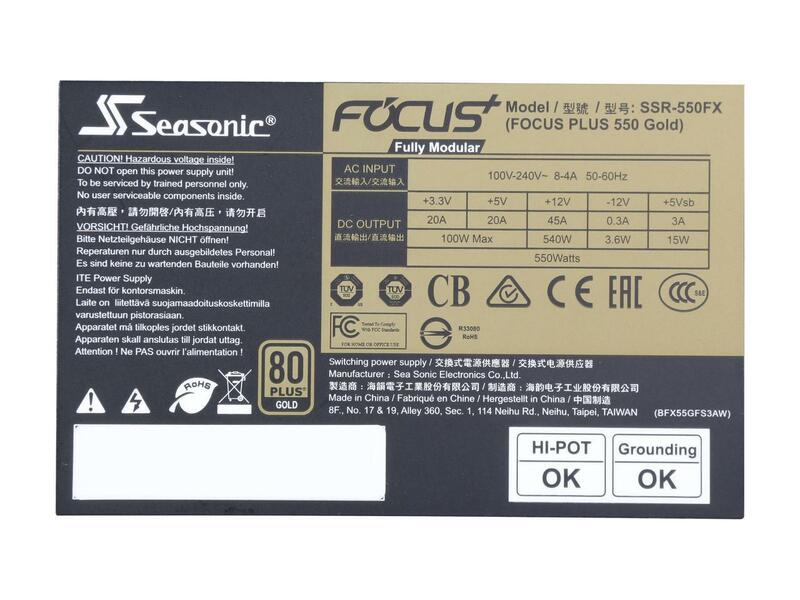 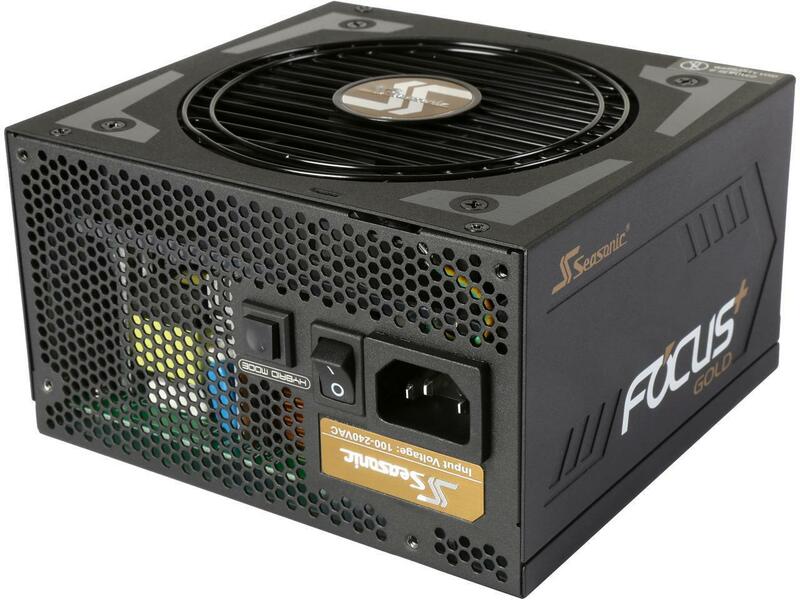 550W Seasonic FOCUS Plus Series SSR-550FX 80+ Gold Intel ATX 12V Full Modular 120mm FDB Fan Compact 140 mm Size Power Supply for $49.99 after $25 rebate from Newegg. 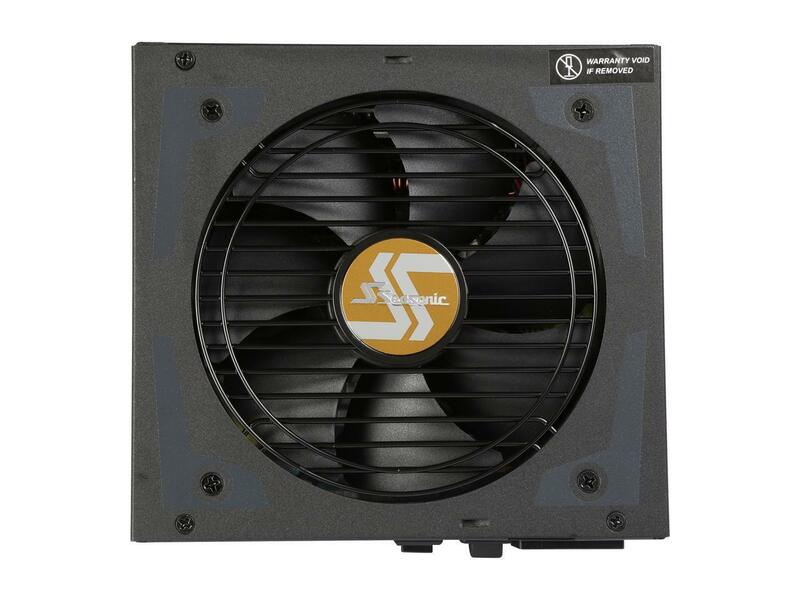 Shipping is 99 cents unless you have a free ShopRunner account (in which case it’s free). 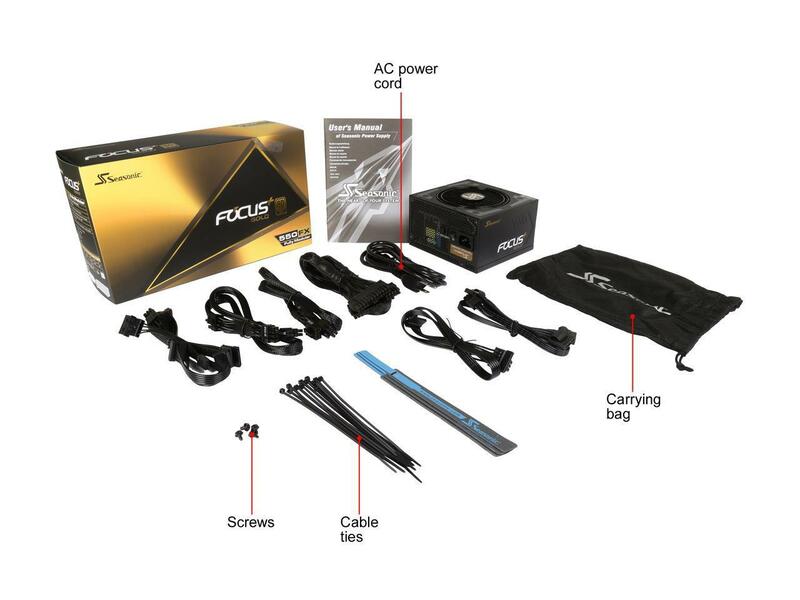 Ends 4/18/19. 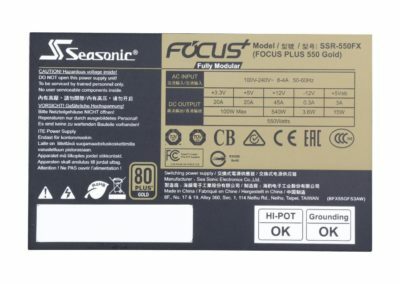 $25 rebate is linked on the product page and also ends 4/18/19. 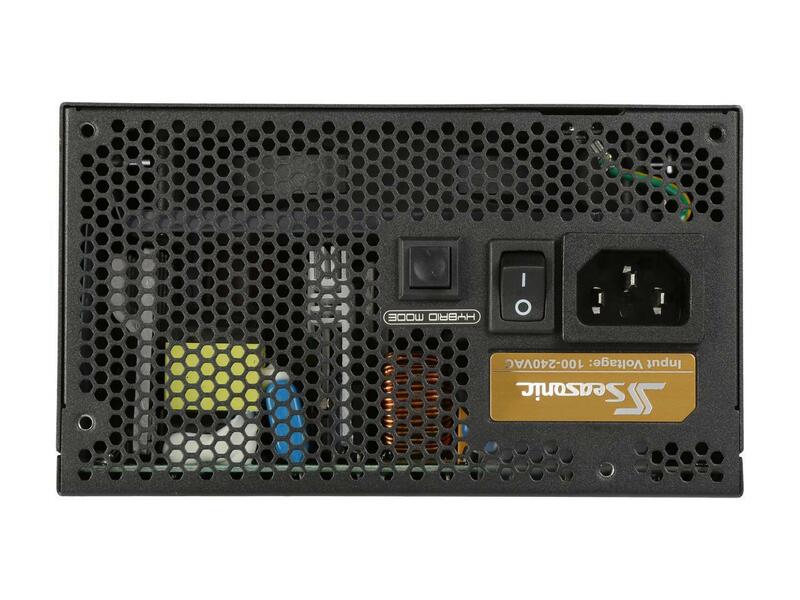 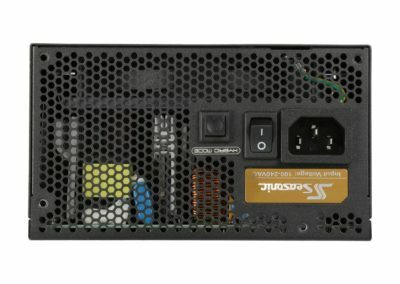 Seasonic makes some of the best power supplies, and this one runs between $75 to $100 regularly.